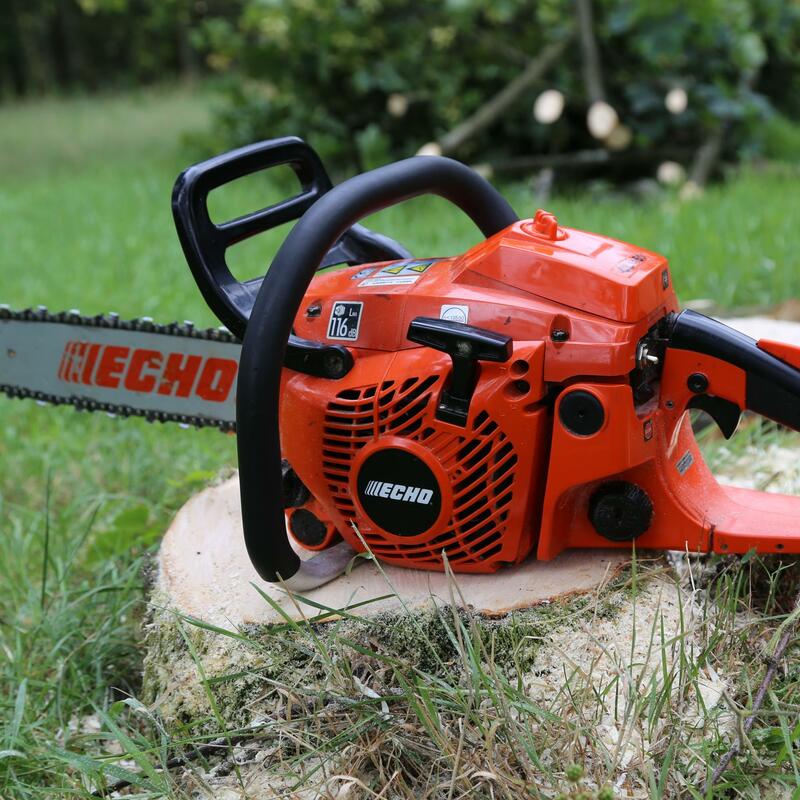 Where professional and affordable go hand in hand. 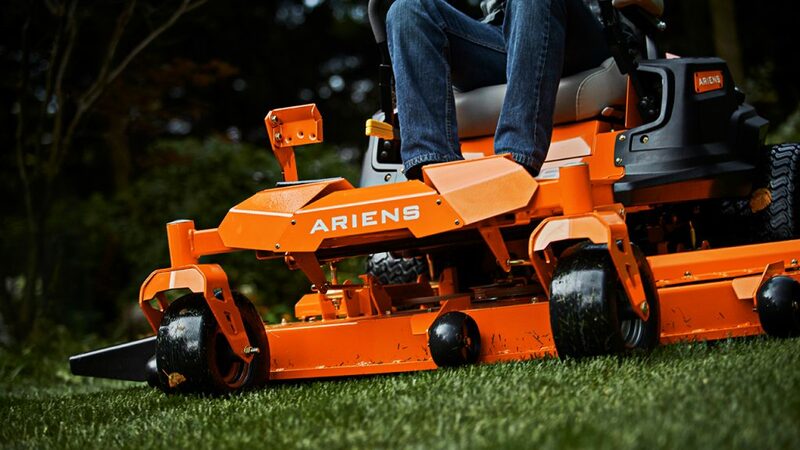 Keeping you and your machines working. Where professional and affordable go hand in hand.  At KLS Groundcare Machinery we understand that downtime on your machines is downtime for your business, we aim to turn round your repairs & servicing in timescales that fit with your business, and to keep you working. 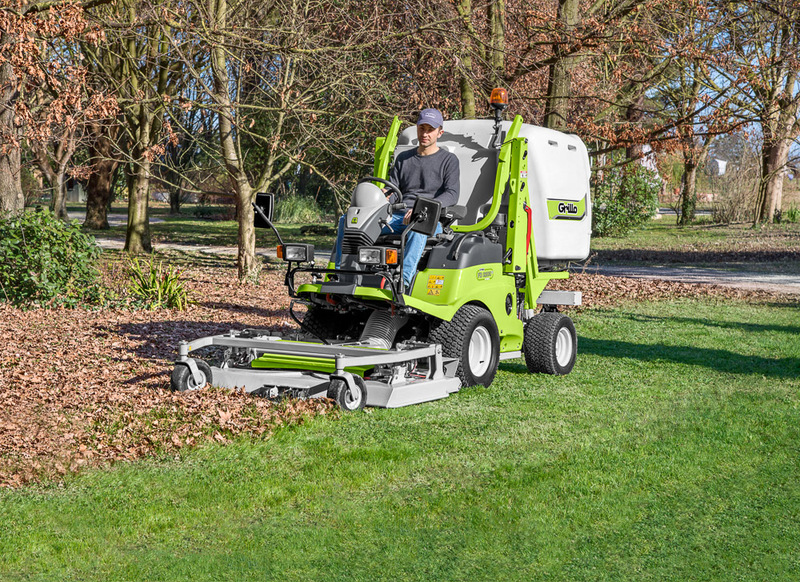 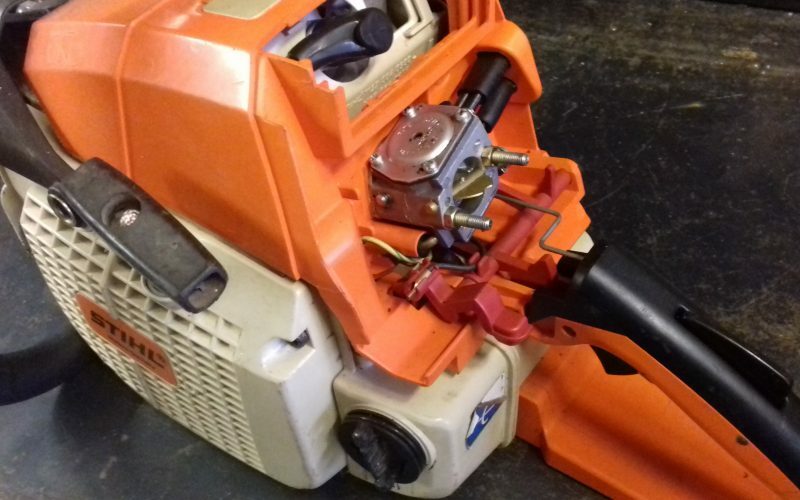 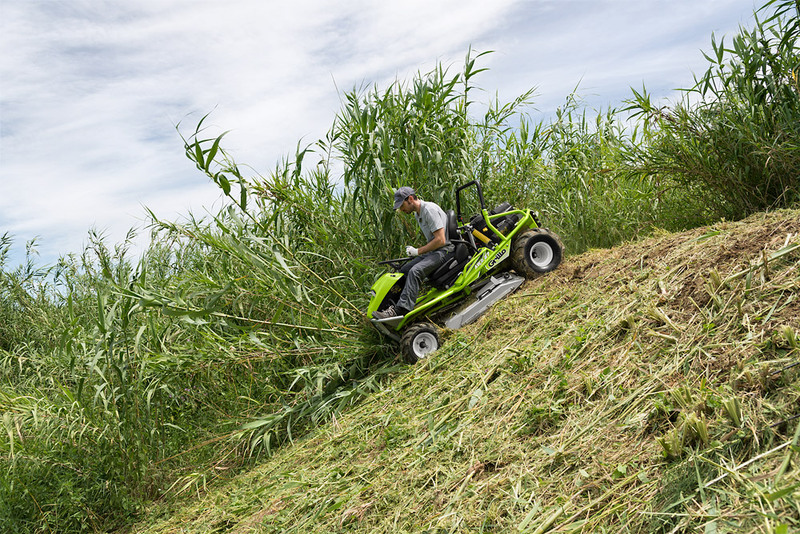 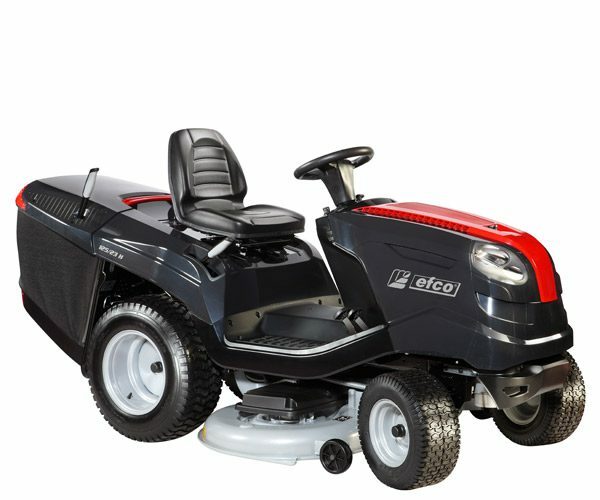 KLS Groundcare Machinery provide servicing, sales and repairs for all your commercial or residential ground care machinery from mowers & chainsaws, brushcutters & strimmers, tillers & rotorvators, commercial mowers, flail mowers & utility vehicles. 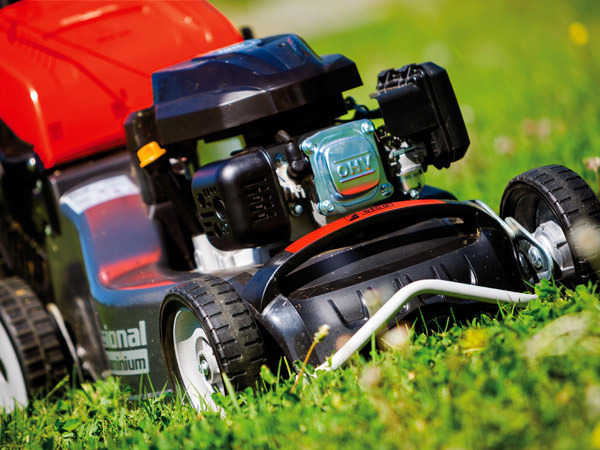 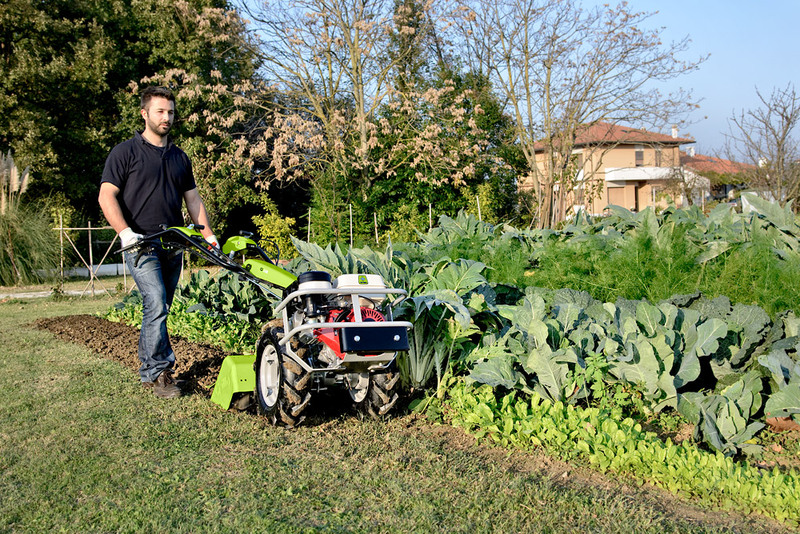 We aim to provide fast & efficient service to keep your business working and your garden growing.